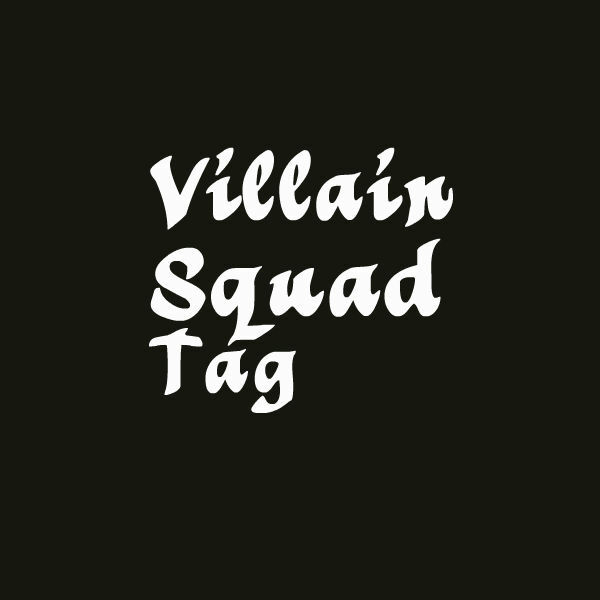 Thank you to Joey @ Thoughts and Afterthoughts for tagging me for the Villain Squad Tag. Now, I get to come up with my villian dream team. 🙂 I’ve seen this tag where both books and T.V./Film have been used. I’m just going to use books this time. 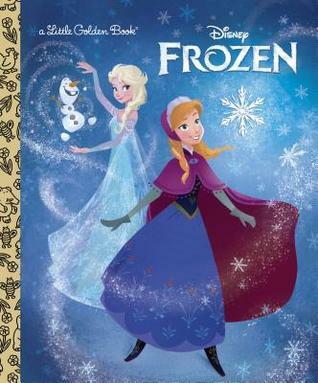 Because who wouldn’t want to be like Frozen’s Elsa, right? She was kind of a villain for a bit since she froze everything and all. I know, it’s kind of lame. Sorry! Queen Cersei from A Game of Thrones. She’s cold and calculating, which would be perfect for leading my squad. The Killer Smile – Pick a villain who is just extremely attractive. Jamie Lanister from A Game of Thrones. I don’t know if I actually find him attractive, but he’s written like he’s supposed to be. The Loose Cannon – Pick a villain that marches to the beat of their own drum. Amy from Gone Girl. She could easily be any of these villain categories but she definitely does things her own way. Clary’s brother, Sebastian, from The Mortal Instruments series. That dude is definitely missing something upstairs. The Redeemer – Pick a villain that’s on the path to redemption / would play both sides. 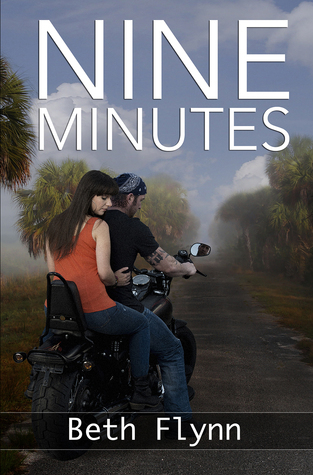 Motorcycle gang member / kidnapper Grizz from Nine Minutes. He’s so bad but he has a good side, too. The Evil One – Pick a villain that’s just bad to the bone. President Snow from The Hunger Games was horrible. Even the description of his looks made me shudder. Hannibal Lecter from Hannibal? Not that I want to be anywhere near him. I just couldn’t come up with any idea for this one. And anyone else that wants to play along. Ooh thanks for tagging me Deanna. I feel like I don’t know that many villains (actually cannot think of any off the top of my head besides Valentine and Sebastian). 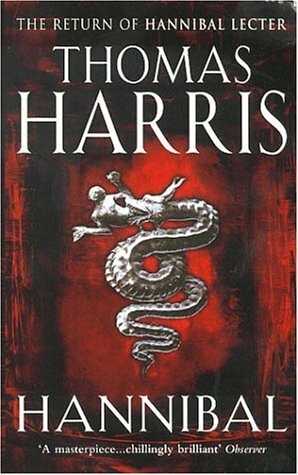 I probably need to put down my contemporaries and dive into more fantasy before I can do this tag… It’s on the list though! I would love Elsa’s power too! I could shoot out icicles and stab people to death or trap them in a never-ending avalanche. It’s not a stupid answer at all! 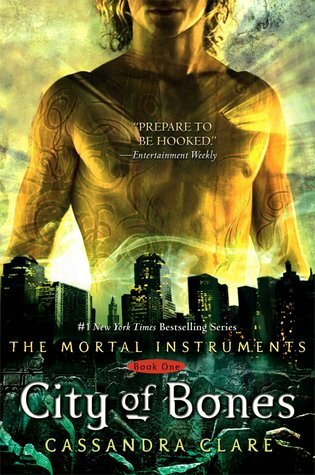 Have you rwad the whole Mortal Instruments series? Is it good? 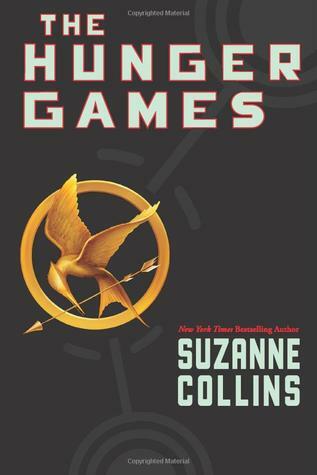 I read the first 4 books and half the 5th. I loved the first 3. It could have ended there for me. 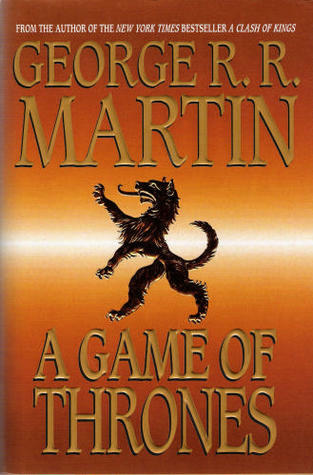 But I know people loved the rest of the series. You’re welcome! It was harder to come up with villains than I thought it would be! I was trying to think of villains in contemporary romances. There has to be some. Like maybe a vicious ex or something. Of course it’s there! Lol. No, but Grizz is the perfect villain.